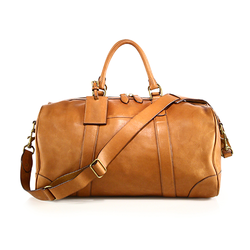 Our Luxury Leather Traveling Bags are aptly designed using genuine leather to make these best suited for traveling purposes. 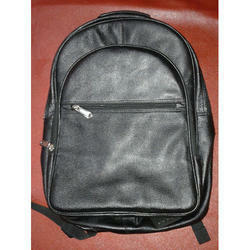 These kits can be used for keeping various small items that often get misplaced in big bags. 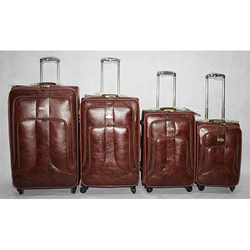 Leveraging on advanced technology and updated machines we are able to present our clients with an extensive collection of Pitthu Leather Travel Bags. 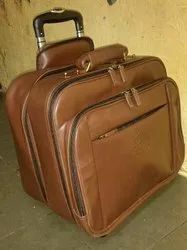 Being used for travelling, there is a dire need for the bags to be sturdy and tough, which is the reason we make sure in making using of finest quality leather to make sure in delivering a range high in quality as well as style. 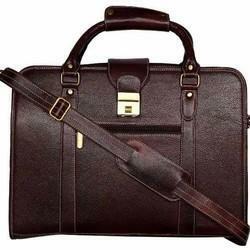 Looking for Leather Traveling Bags ?